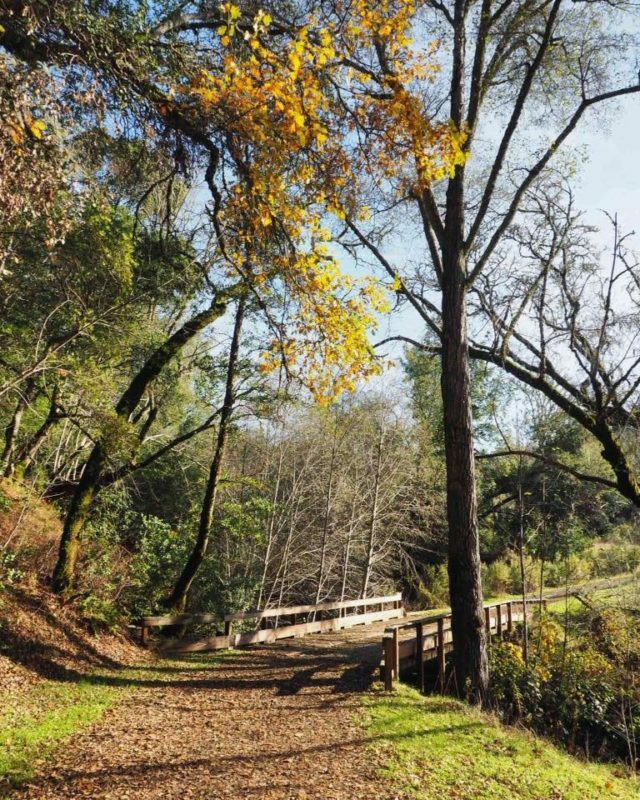 One of the many advantages to living in Sonoma County is having easy access to dozens of beautiful parks and thousands of miles of hiking trails. 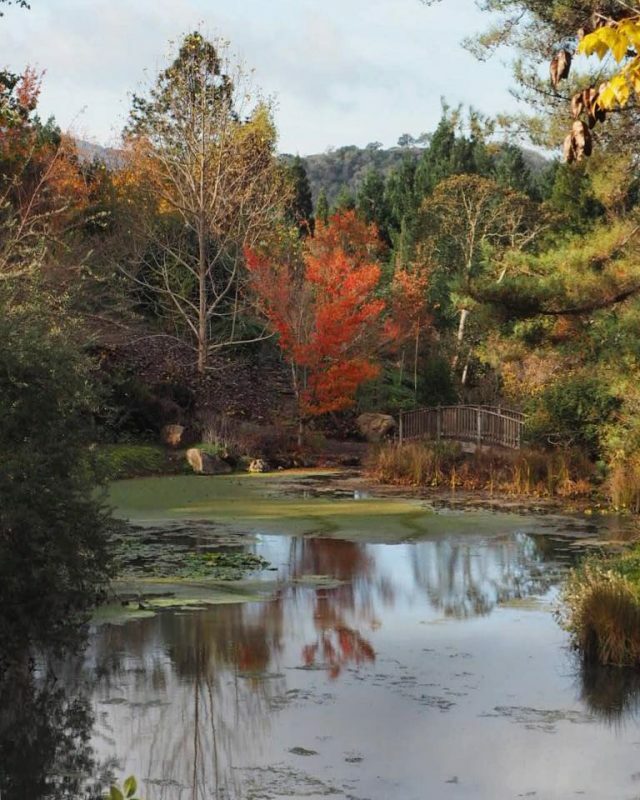 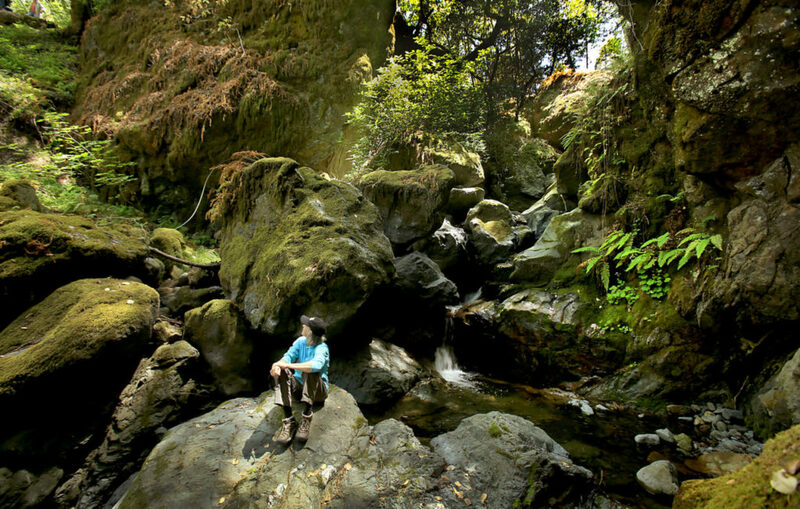 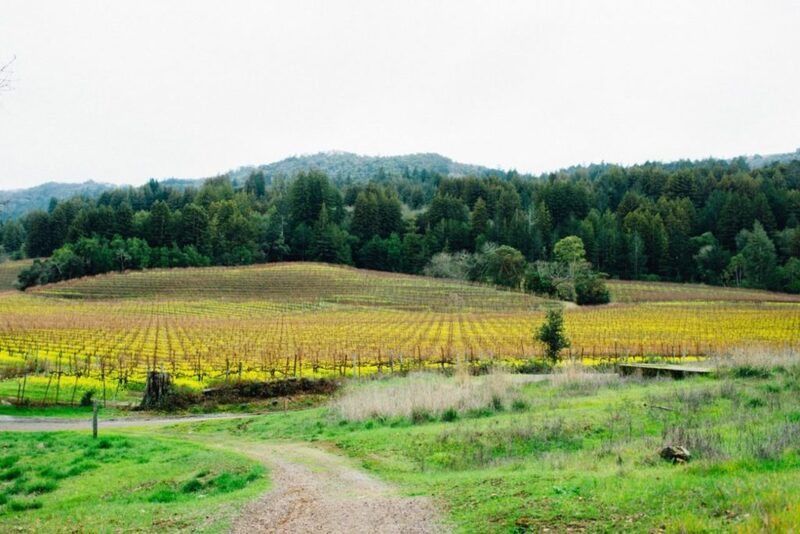 From taking in ocean views on coastal paths to hiking through Redwood forests and exploring botanical gardens, Sonoma County has something for every type of hiker. 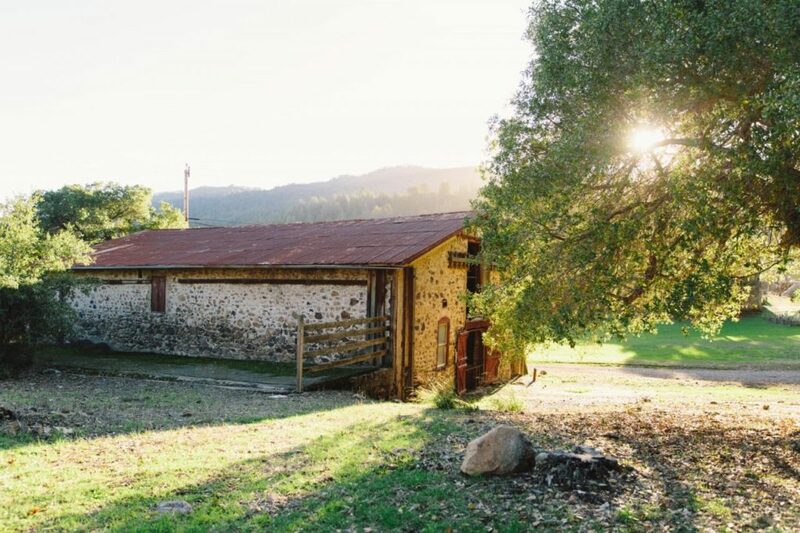 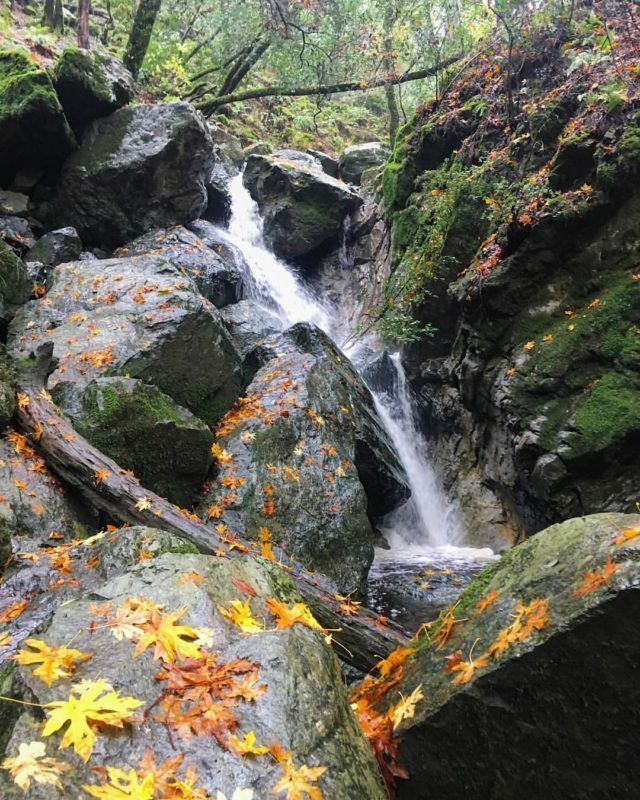 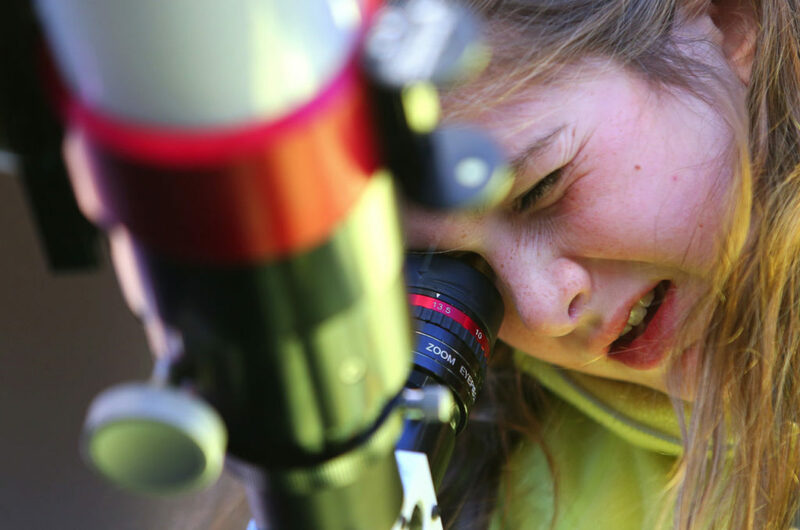 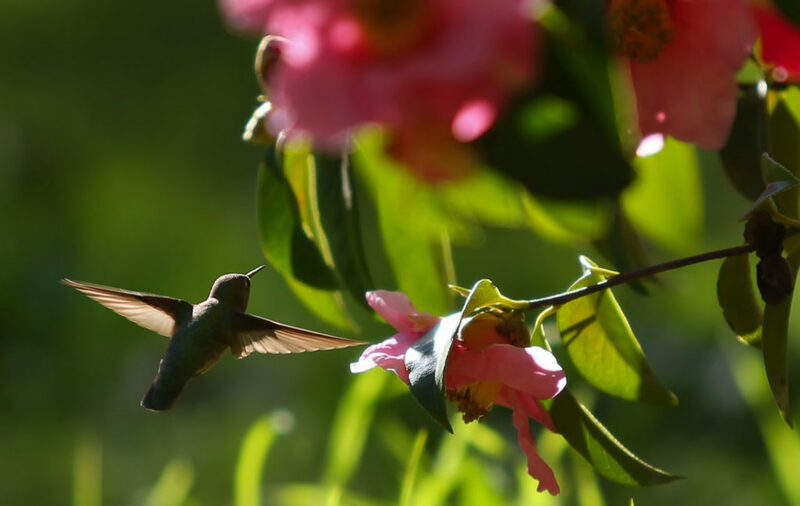 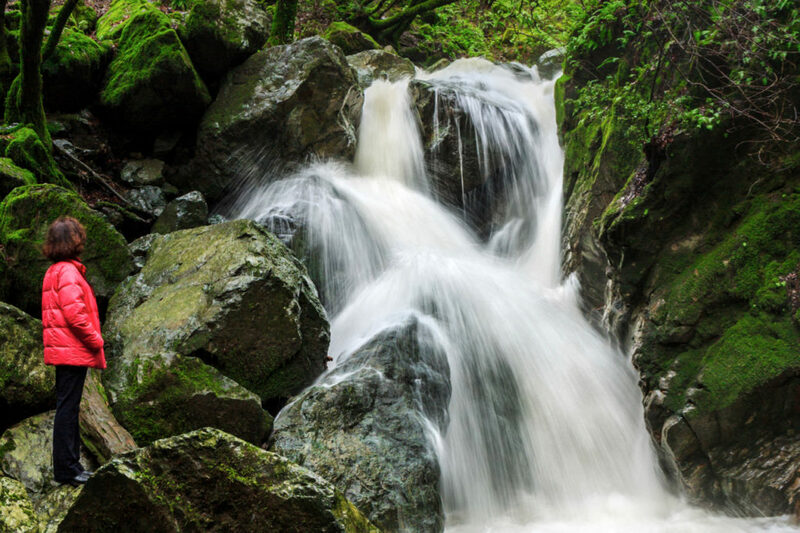 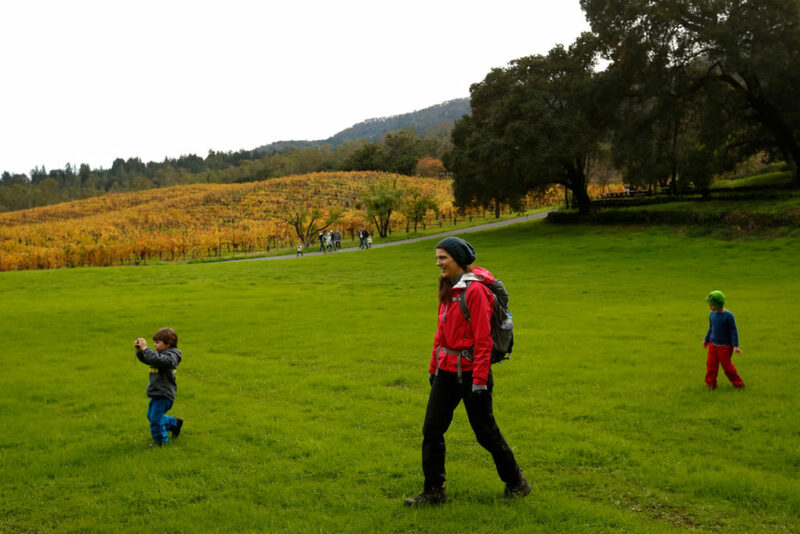 The Sonoma Valley corridor on Highway 12 in Kenwood and Glen Ellen includes several hiking destinations that each offers visitors something different. 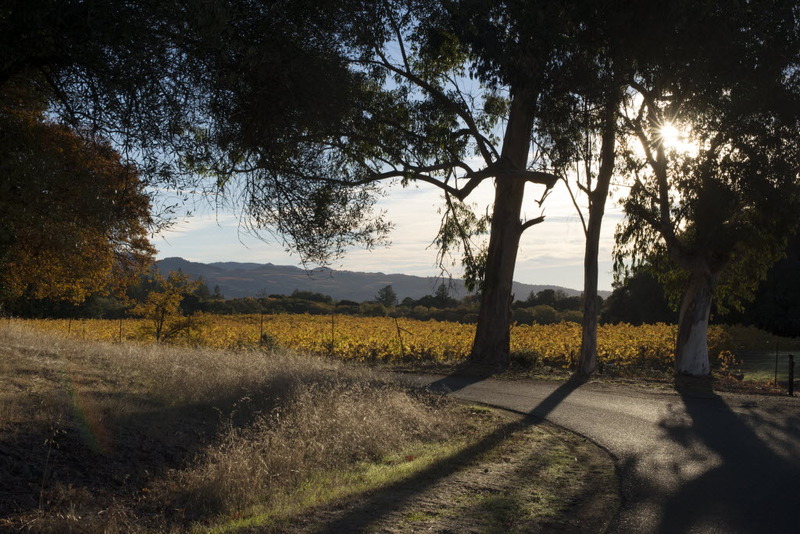 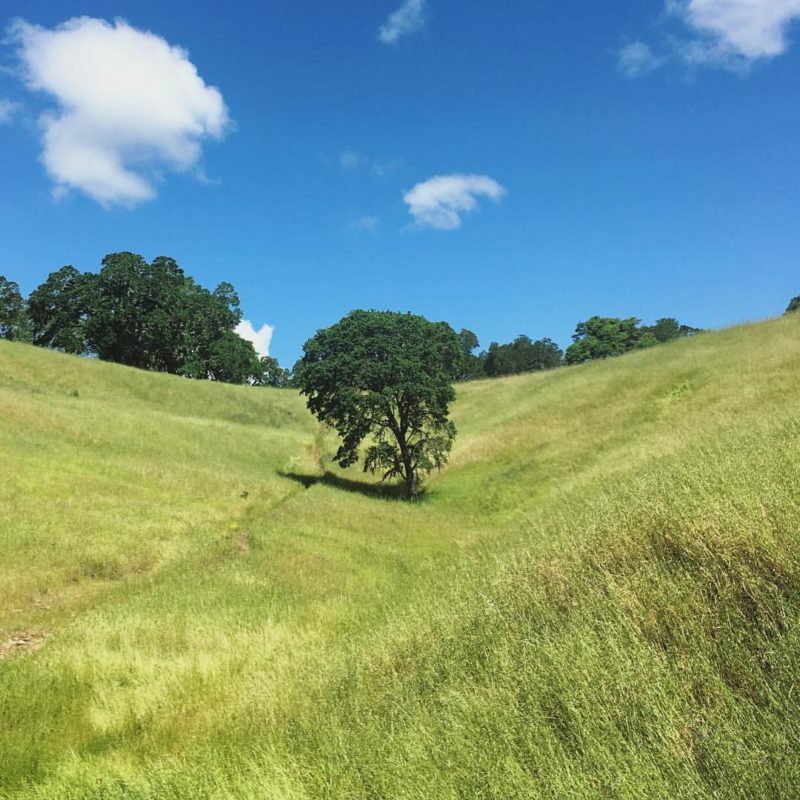 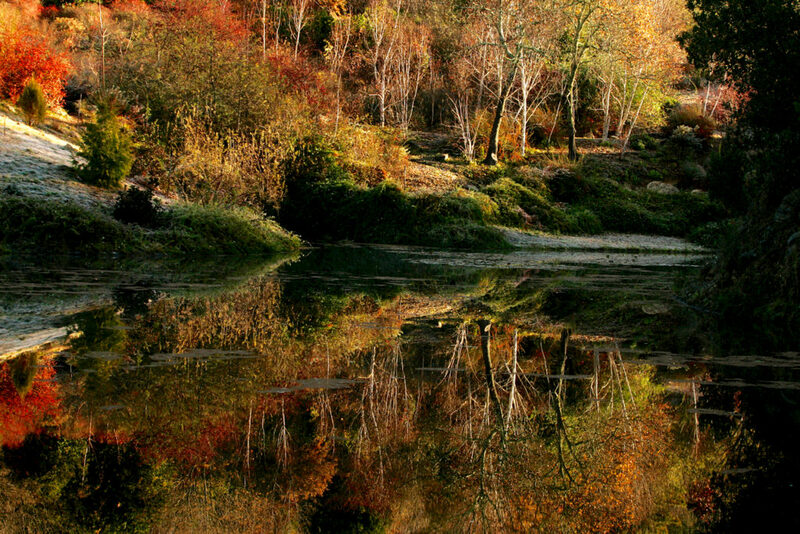 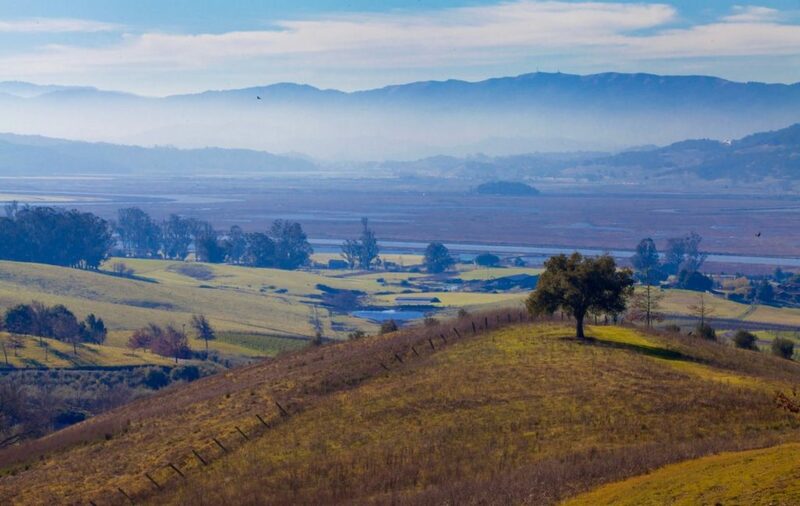 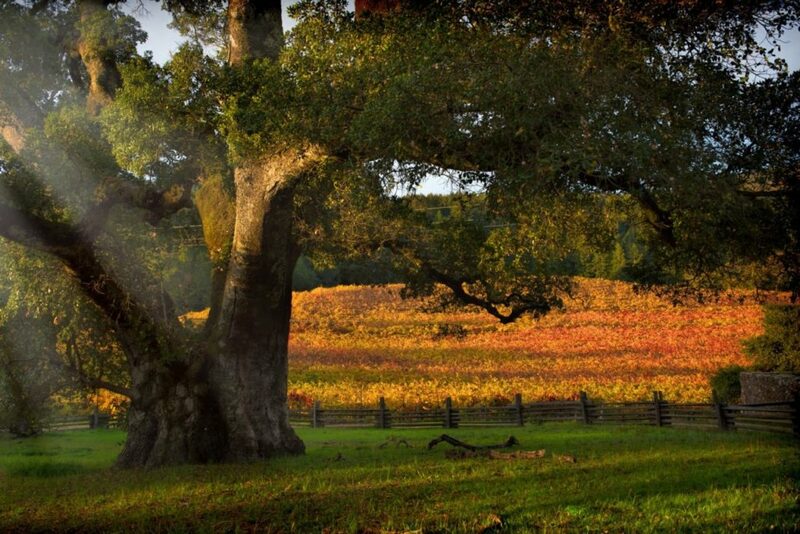 Click through the gallery above for four of our favorite hikes in Sonoma Valley.